The original Melton Hunt cake from Dickinson & Morris. These 6 top fruitcakes are pick of the best this Christmas. They make the perfect centrepiece for the festive table. Alternatively, serve one of the fruitcakes for shoot elevenses or divvy it up in to bite-sized chunks for the hunt meet. Sweet and filling, it is the perfect offering on a cold sporting day. There is little doubt that the yuletide festivities wouldn’t be complete without these 6 top fruitcakes. Don’t forget to make sure the fruitcake nay-sayers aren’t left hungry. Whip up some of our Christmas brownies with hazelnuts and cherries to please them. Or, read our fruitcake facts and surprise everyone with your erudition at elevenses. Dates back to 1854 and the tradition of serving fruitcake with the stirrup cup. This is a classic cake, well made, good flavour and well packaged. There is no excuse to not enjoy Booths’ fruitcake this Christmas, as it is sold by mail order. An exceptional cake made by a good baker for this high quality Northern retailer and sold by mail order over Christmas. 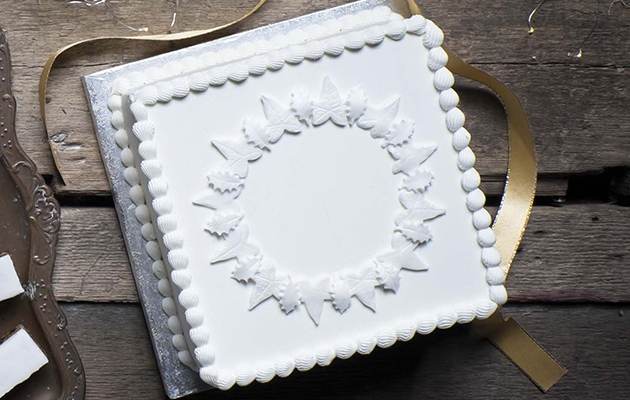 A city worker turned baker who specialises in fruitcakes made with organic ingredients. 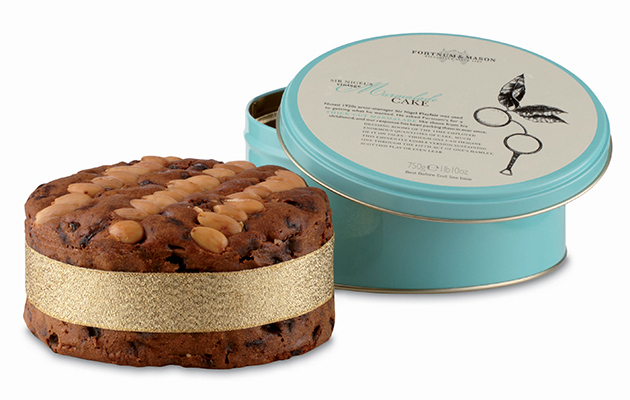 A Fortnum & Mason’s fruitcake is the perfect addition to your festive feast. A classic from Fortnum’s wide range, sold in a useful smart tin. A good example of a lighter fruit cake that still has plenty of rich moistness. 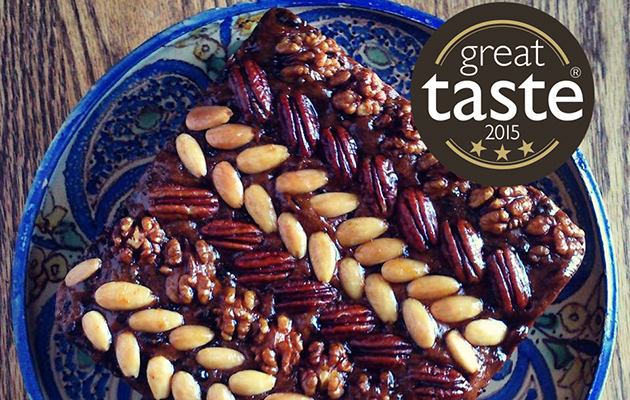 The Creole Fruit Cake won 3 stars at the 2015 Great Taste Awards.